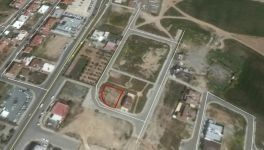 For sale half plot, 260 sqm, in the core of Aglantzia close to Skali and Town Hall. 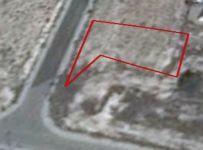 The plot consists of a semi detached house in a very good condition. 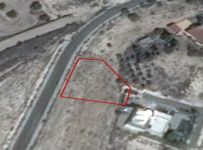 The location is the big advantage of the property. 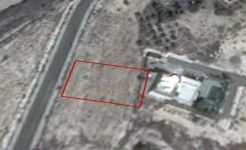 Easy access to the city center and other districts of Nicosia. 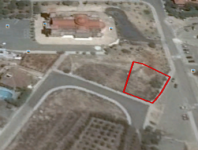 Close to all amenities: shops, schools, church, Cyprus University and Athalassas park. You have the option to add another two floors (120% building density, 50% land coverage, 3 floors with max 13.50 m height) or to build a new building/house! 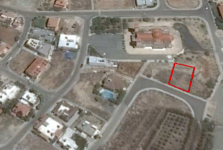 This land / plot in Aglantzia, Nicosia is being offered for sale at EUR 168.000.